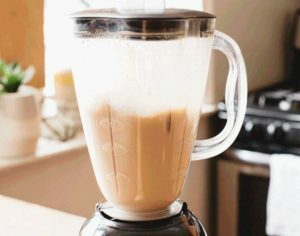 Its Pumpkin Spice Latte season and that means you’ll probably be craving for this easy and delicious beverage day in, day out –and which happens to be super easy to make. In fact, we propose to make your own homemade recipe and save yourself a trip to Starbucks. Now, we know you just love going for your favorite treat but what if you could make it right at the comfort of your home at any given time! 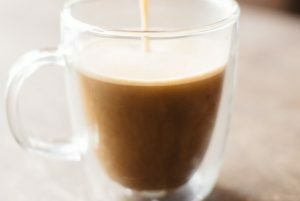 Check out below the following steps and make your very own Starbucks Homemade Spice Latte! Mix all ingredients together with a fork and store in a clean spice jar with a lid. #1 In a saucepan over medium heat, whisk together pumpkin purée, pumpkin pie spice, milk, syrup, and vanilla extract. Cook, whisking constantly, until mixture starts to steam. #2 Remove and pour mixture into a blender and blend for about 15 seconds, or until frothy. #3 Make the espresso or coffee. 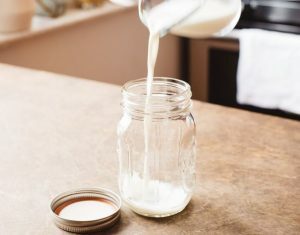 If you’d like extra milk foam to top your latte, pour a few tablespoons of milk into a glass jar with a lid while coffee is brewing. Tightly seal the lid and shake for 30-60 seconds. Remove lid and place jar in microwave for 30 seconds. 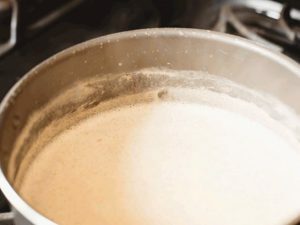 #4 Divide coffee and milk mixture between two mugs. Top with extra milk foam (if using) and a sprinkle of pumpkin pie spice.